Sticky Elastomer ensures a tight seal. Models for Urinal and Tank-to-Bowl. Use for all toilets and flange depths. 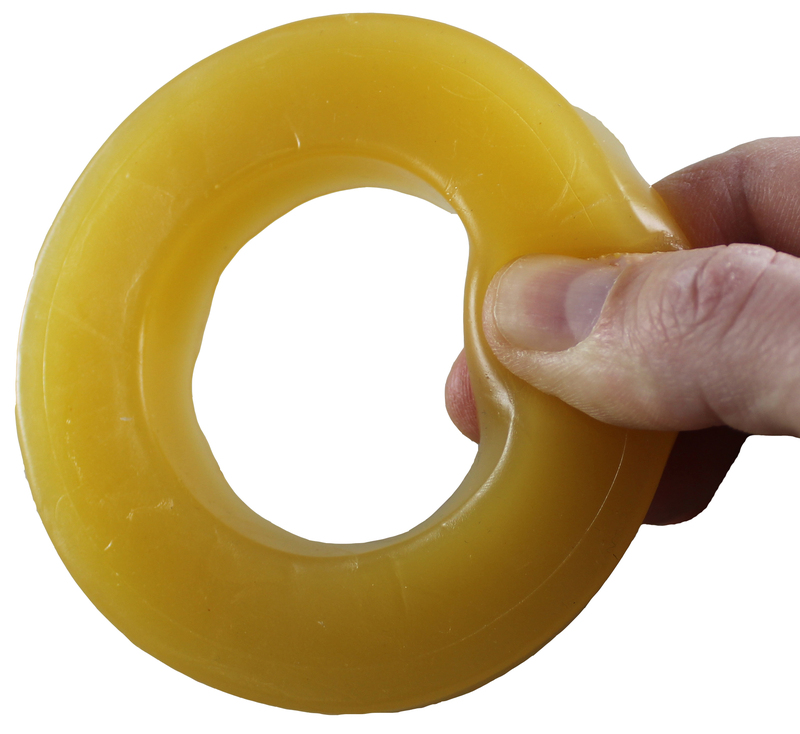 Tight Seal Elastomer Toilet Gaskets are a revolutionary change in toilet sealing. Designed to work with all types of installations including cast iron, copper and plastic. Elastomer gaskets for sanitary use on standard, floor mounted, rear discharge and wall hung toilets. 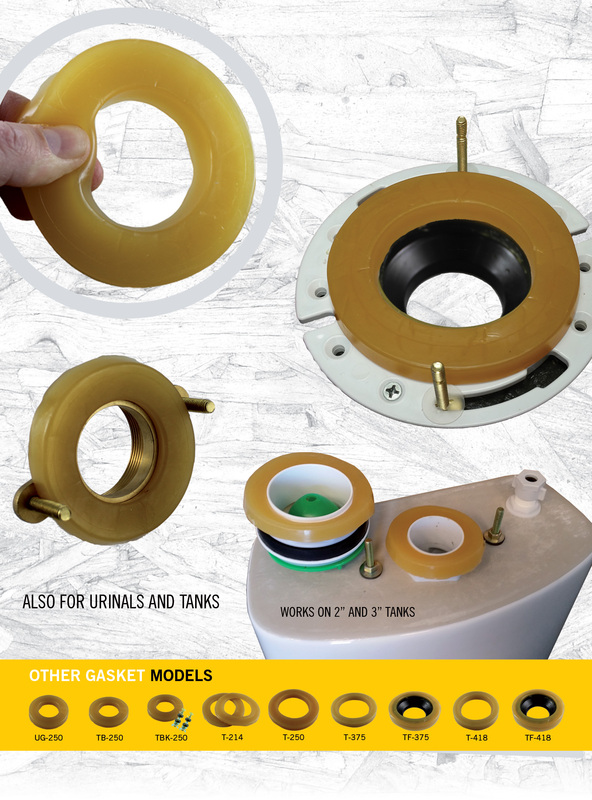 Elastomer gaskets for use on all Urinals. Will not melt or come loose like wax. © 2019 Tight Seal Waxless Toilet Gasket. Tight Seal. All Rights Reserved.